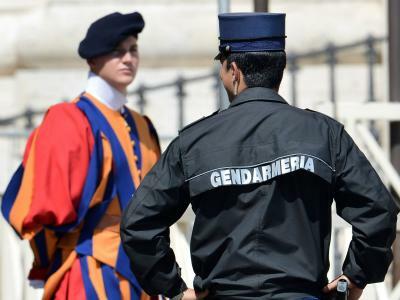 VATICAN CITY- The operation “via i barboni da San Pietro” or in English “clear the homeless people from San Pietro” took place at dawn Thursday. 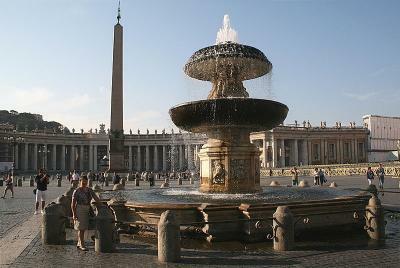 ROME- "Is the Pope a Catholic?" 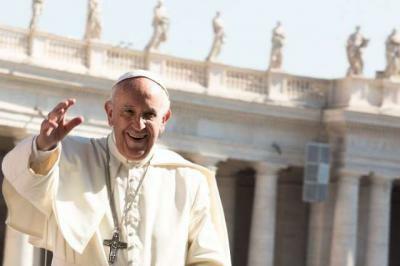 Normally it's a joke question, but in the frenzied climate surrounding Pope Francis' doctrinal reforms, some conservative Catholics are answering: "No. 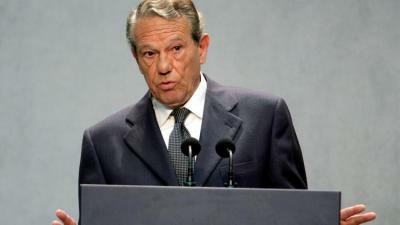 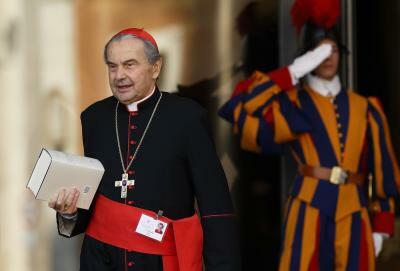 ROME- On Thursday Cardinal Carlo Caffarra, a leader of the most conservative faction in the Roman Catholic Church, died after prolonged illness at age 79, the Vatican said. 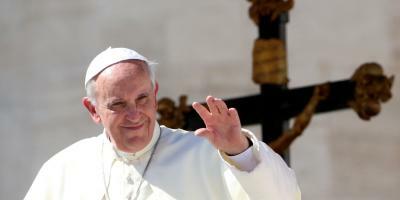 VATICAN CITY- Pope Francis will pay a visit in November to Myanmar, a country where only one percent of the population are Catholic, the Vatican said Monday. 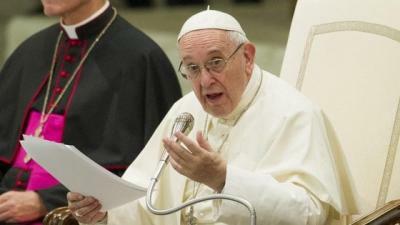 VATICAN CITY - The Vatican has released its policy document detailing how countries around the world should approach the refugee crisis. 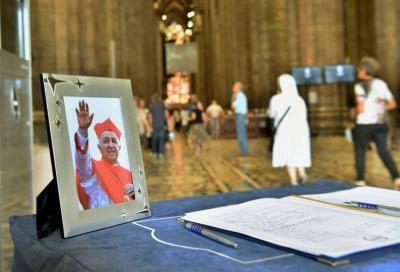 MILAN- Crowds of people flocked to the Duomo on Tuesday for the funeral of Dionigi Tettamanzi, the cardinal and former archbishop of the Ambrosian diocese from 2002 until 2011. 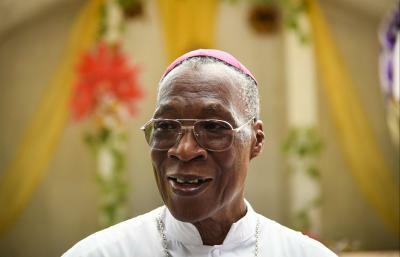 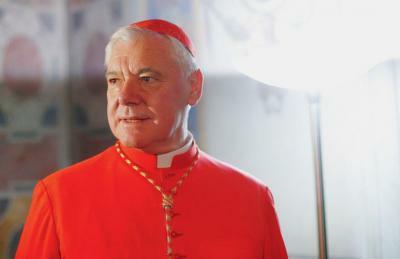 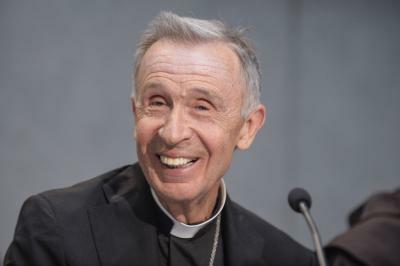 ROME- The trial opened on Tuesday for investigation into the corruption scandal surrounding the payment of the refurbishment of cardinal Tarcisio Bertone’s apartment. 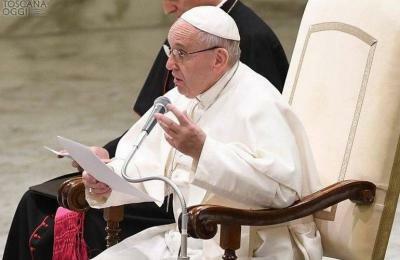 ROME – The Holy See tried to give Charlie Gard, the desperately ill 10-month-old the Vatican citizenship, an attempt that turned out to be in vain. 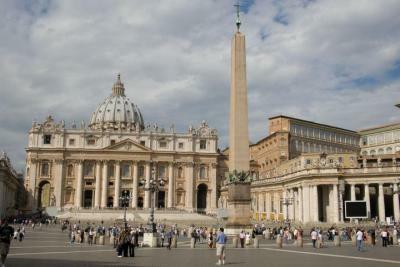 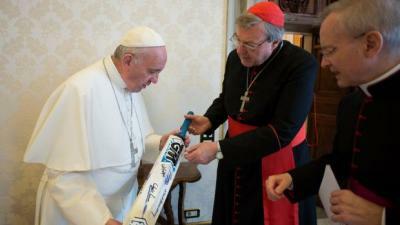 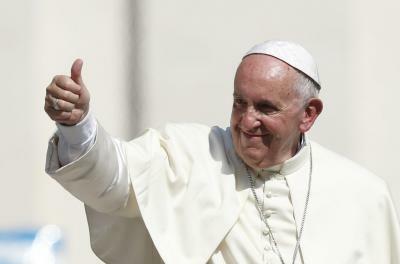 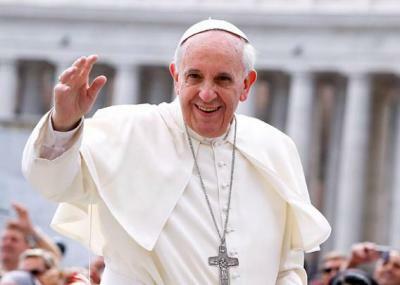 VATICAN CITY - Pope Francis has had to contend with many naysayers recently, including the Roman Curia. 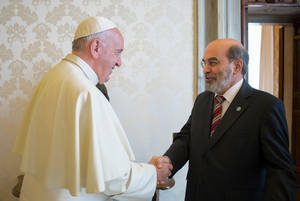 VATICAN CITY - Monday marks the first day of the FAO’s General Conference 2017, in its 40th session, which will run until the July 8. 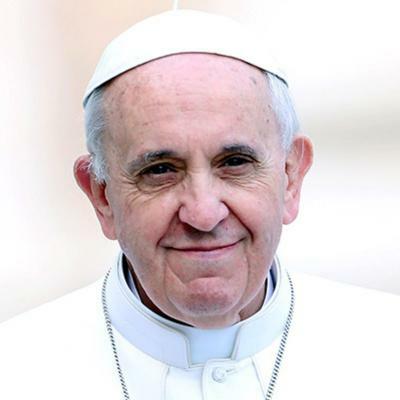 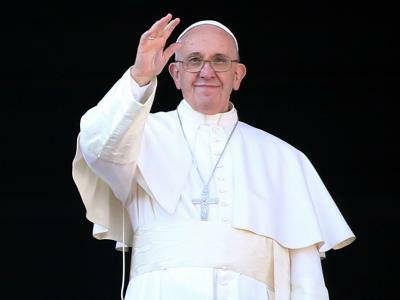 VATICAN CITY –Pope Francis has spoken out against horoscopes, witchcraft, tarot readings and sorcerers stating that a true Christians should reject these things and to look to Jesus for guidance.